Medeon's strengths lie in its team, which brings expertise, experience and insight into every step of the medical device lifecycle. We have successful entrepreneurs and investors with exemplary records in identifying key unmet, overlooked and emerging clinical needs and building them into successful projects. Our research and design experts develop devices that have not only passed the most rigorous regulatory standards, but are also readily adopted by healthcare professionals around the globe. For over 30 years Dr. Jang has brought novel devices to patients around the world, both as an investor and an entrepreneur. He spent 13 years as General Partner with The Vertical Group, and led prominent medtech companies including Kyphon (acquired by Medtronic), Integrated Vascular Systems (acquired by Abbott), Ensure Medical (acquired by J&J), and Embol-X (acquired by Edwards Lifesciences). Before that, Dr. Jang was Vice president of R&D at Boston Scientific and Vice president for R&D at Cardiovascular Imaging Systems. Dr. Jang currently sits on the boards of Tricorntech and iXensor. In 2012, Dr. Jang founded Medeon to bring revolutionary solutions to the medtech sector. He has also become a key mentor for young medtech talent; for instance, he co-founded the Stanford-Taiwan Biomedical Fellowship Program (STB), which brings the best young leaders from Taiwan's medical field to Stanford for multi-disciplinary trainings including biodesign and entrepreneurship. Dr. Jang received his B.S. in Materials Science from National Tsing-Hua University and completed his Ph.D. in Materials Science at the University of Utah. Dr. Cheng brings more than 20 years of extensive product development, commercialization and technology licensing experience to Medeon. She currently serves as Chief Strategy Officer, responsible for corporate partnerships and strategic planning. Prior to joining Medeon, Dr. Cheng founded and served as CSO for NeoDiagnostic Labs and OncoHealth, which developed the core technologies of HPV E6E7 biomarkers for cervical cancer. A scientist by training, Dr. Cheng has a long history in research as inventor/author of more than 30 patents and scientific publications. She also worked as a lead researcher within the Division of Diagnostics at Thermo Fisher Scientific and DiscoveRx. She received her B.S. from National Chung-Hsing University, Ph.D. in Plant Pathology from the University of Illinois at Urbana Champaign (UIUC), and her post-doctoral training in Pathology at UIUC and Hematology at Stanford University. 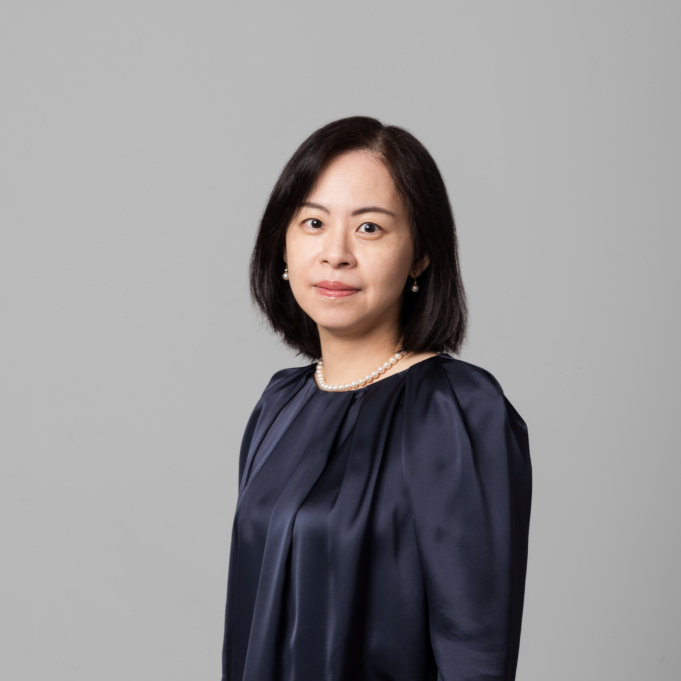 Ms. Huang is Medeon’s head of finance, accounting, human resources, IT, and administration. In this role she leverages her experience with major firms such as PricewaterhouseCoopers. After migrating to the biotech industry, she was responsible for finance and administration in XinChen Investment Corporation. 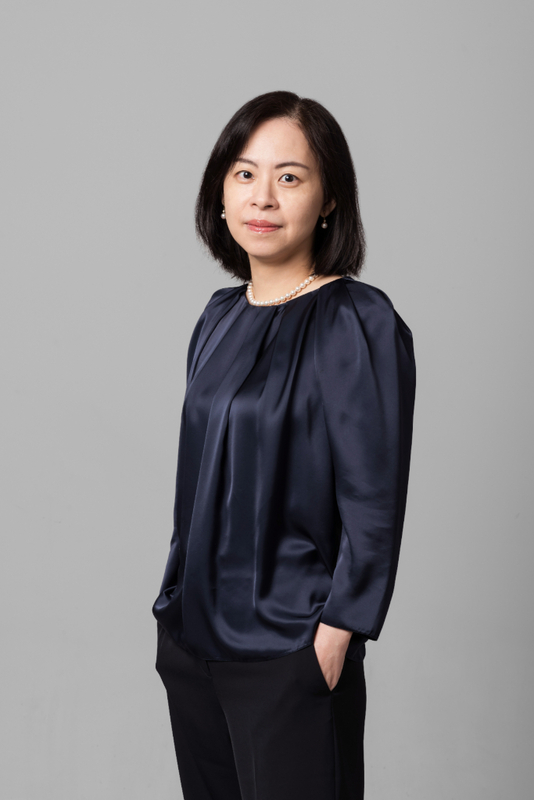 Ms. Huang has also held analyst roles in Yuanta Securities Investment Consulting and Nokia Taiwan. Ms. Huang received her bachelor's degree in Accounting from Soochow University in Taiwan. Dr. Chen serves as the Vice President of Corporate Development at Medeon. She is a Biochemist by training, and brings over 15 years of venture and industry experience to lead Medeon in corporate development and strategy. Prior to joining Medeon, Dr. Chen was Vice President at iD Innovation and Portfolio Manager with the Hotung Venture Capital Group. 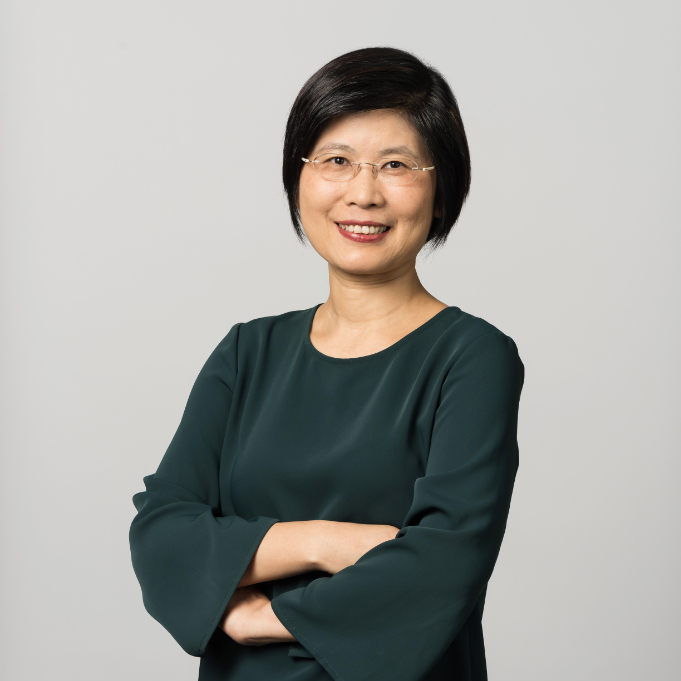 Her expertise spans a broad spectrum of fields from ICT, automobile, biopharmaceutical and medtech to digital health and distribution, across both the US and Greater China. Dr. Chen earned her B.S. degree in Chemistry from the National Taiwan University, and a DPhil degree in Biochemistry from the University of Oxford. 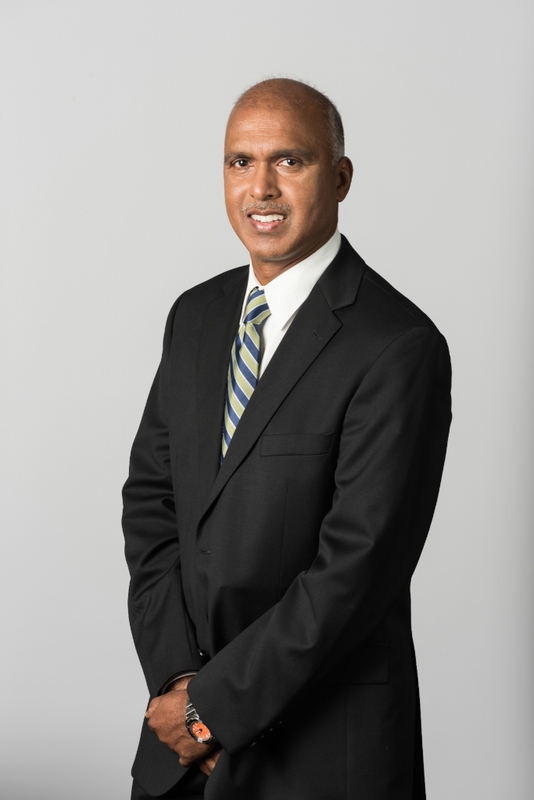 Dr. Venkateswara-Rao serves as COO of US subsidiary & VP of Implantable Products, based in the Sunnyvale, California office. 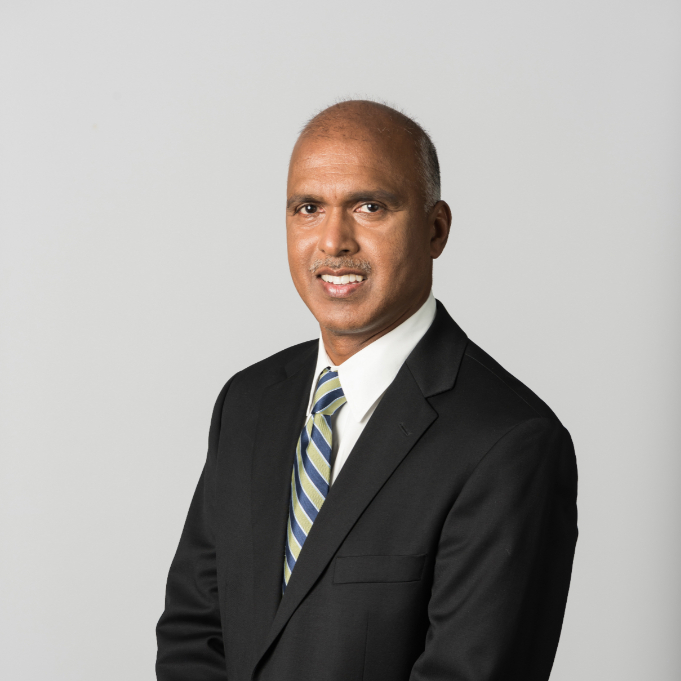 Dr. Rao brings 25 years of global commercialization experience with medical technologies to treat cardio-, neuro-, peripheral-vascular, and autonomic diseases. His leadership spans research and development, regulatory, quality, clinical affairs and manufacturing operations. He began his career at the University of California & Lawrence Berkeley National Laboratory, followed by Guidant, J&J-Cordis, Nellix, Relisys (India) and QTVascular (Singapore). He was co-founder and CEO of Northwind Medical prior to joining Medeon. He is the inventor/author of more than 60 patents and scientific publications. Dr. Rao holds a Ph.D. in Materials Science and Engineering from the University of California at Berkeley, an M.S. from Purdue University, and a B.S. from the Indian Institute of Technology at Madras, India. 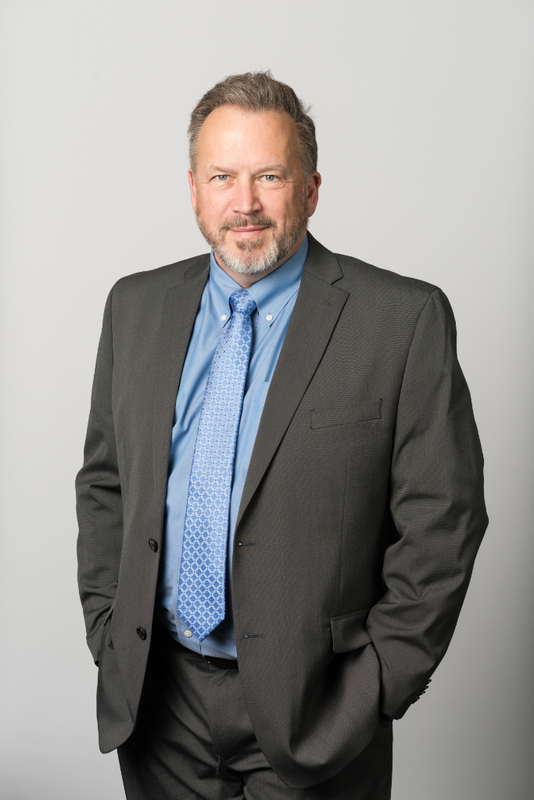 As Vice President of Surgical Products in our Sunnyvale, California office, Mr. Aldrich not only oversees the development of our Surgical Products pipeline, but also focuses on pursuing strategic opportunities that expand Medeon’s product pipelines and corporate partnerships. 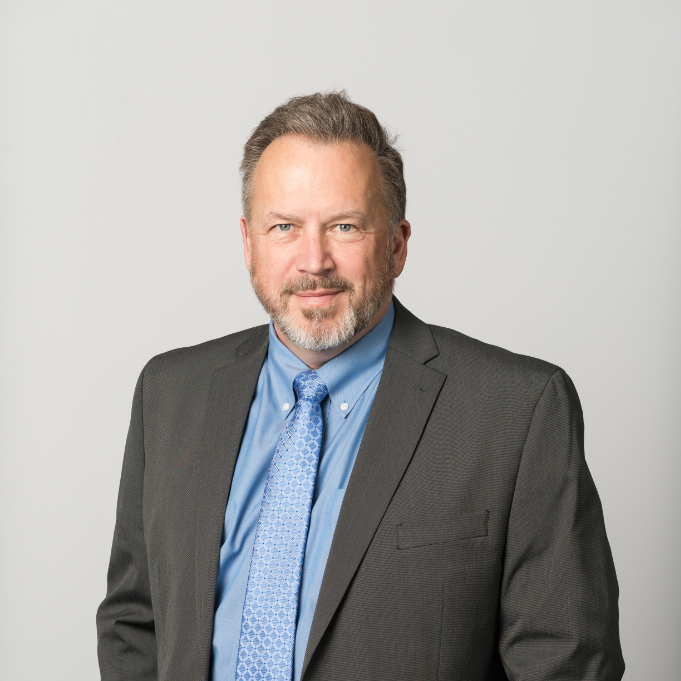 He brings over 30 years of medical device experience, covering product development and business development, and is the inventor/author of over 50 issued U.S. patents. Prior to joining Medeon, Mr. Aldrich was the CEO of EndoShape, where he guided the development and commercialization of the Medusa Multi-Coil. Prior to that, he held numerous executive and engineering positions at Ampex, BioTrack, CVIS, Cartesian Data, CardioThoracic Systems, Integrated Vascular Systems, and EndoVx. Mr. Aldrich holds a B.S. in Mechanical Engineering from the California Polytechnic State University. Mr. Palermo leads Medeon's Aquedeon project. 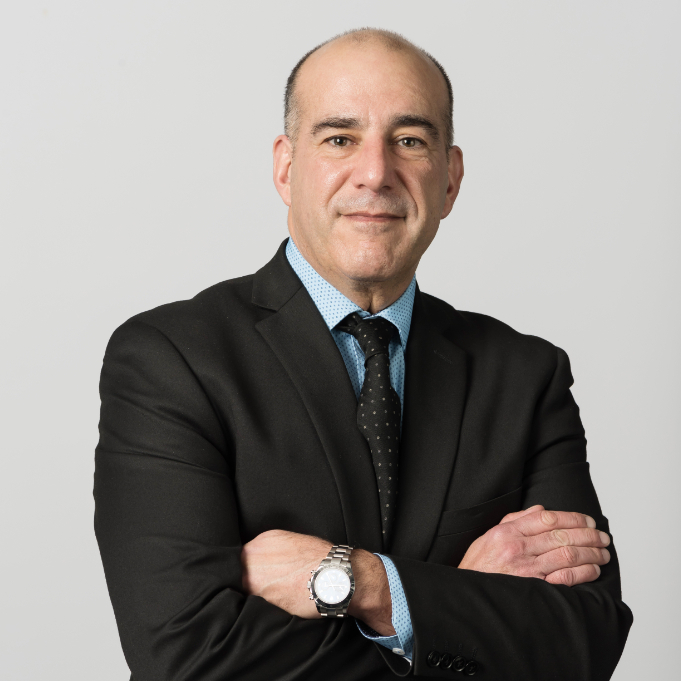 He is a veteran of the medical device industry with over 30 years of experience and a proven track record in positioning start-up companies for commercialization and successful acquisition. His skills encompass venture fundraising, business development, strategic planning, product development and executive management of companies spanning several market segments with diverse regulatory requirements. 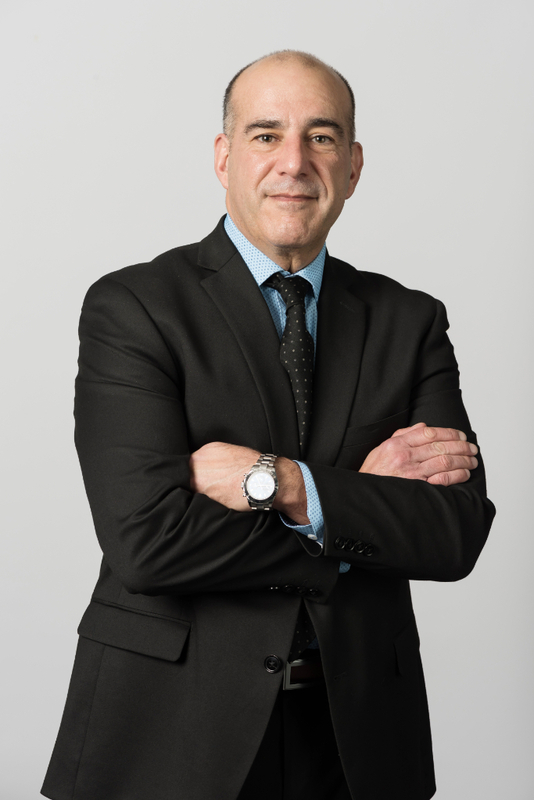 Mr. Palermo has served as chief operating officer of Dextera Surgical, acting CEO of UlceRx Medical, Inc, and medical device consultant for Adjuvant Medical. He was also President and CEO of ReVascular Therapeutics (Acquired by Boston Scientific, 2011), Vice President of Operations and Engineering for Ensure Medical (Acquired by Cordis, J&J, 2006), and Director of Research and Development at Integrated Vascular Systems (Acquired by Abbott Vascular, 2003). Mr. Palermo received his B.S. in Technical Management from New Hampshire College. For 30+ years Dr. Jang has brought novel devices to patients around the world, both as an investor and an entrepreneur. He spent 13 years as general partner with The Vertical Group, and led prominent medtech companies including Kyphon (acquired by Medtronic), Integrated Vascular Systems (acquired by Abbott), Ensure Medical (acquired by J&J), and Embol-X (acquired by Edwards Lifesciences). Before that, Dr. Jang was vice-president of R&D at Boston Scientific and vice-president for R&D at Cardiovascular Imaging Systems. Dr. Jang currently sits on the boards of Tricorntech and iXensor. In 2012, Dr. Jang founded Medeon to bring revolutionary solutions to the minimally invasive medtech sector. He has also become a key mentor for young medtech talent; for instance, he co-founded the Stanford-Taiwan Biomedical Fellowship Program (STB), which brings the best young leaders from Taiwan’s medical field to Stanford for multi-disciplinary trainings including biodesign and entrepreneurship. 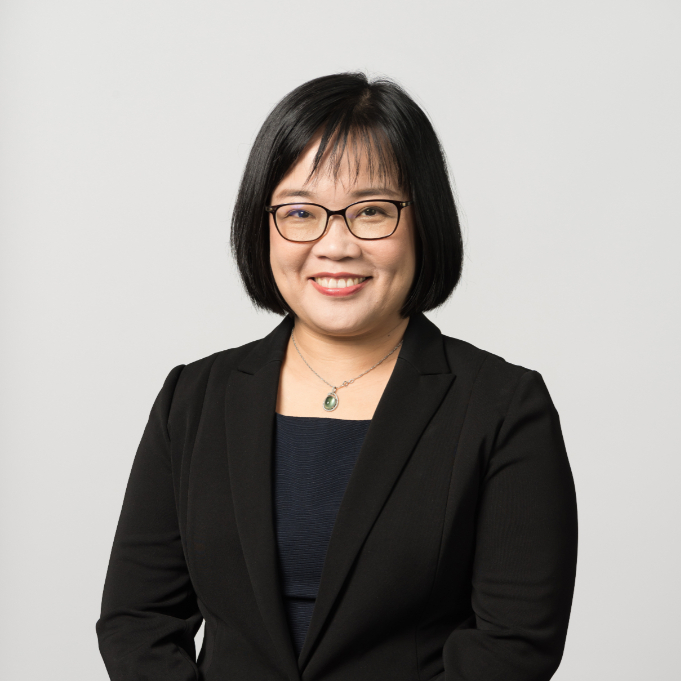 Dr. Hong-Jen Chang is currently Chairman and CEO of YFY Biotech Management Company and leads its highly successful Taiwan Global BioFund (TGB), working closely with early-stage founders in the healthcare space. Before joining YFY Group, Dr. Chang enjoyed a distinguished career of public service in healthcare, including serving as deputy minister of health, president & CEO of the Bureau of National Health Insurance, and director general of the Center of Disease Control. 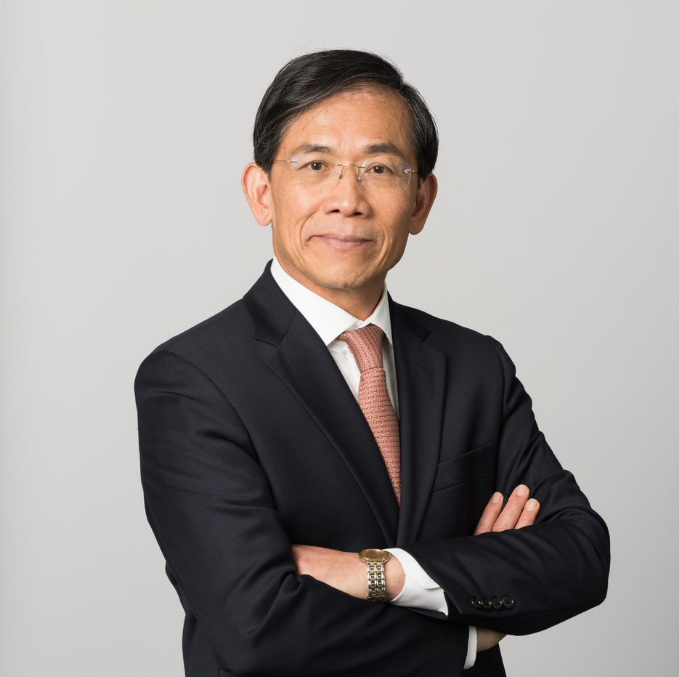 This combination of expertise in health insurance, disease control, biopharmaceutical industry, health information systems and venture investing makes Dr. Chang one of the most unique and well-respected leaders in the healthcare space. Dr. Chang received his Master of Science in Public Health from National Taiwan University, and Master of Health Policy and Management from Harvard School of Public Health. A self-proclaimed “physician for life”, Dr. Chih-Hsiung Wu has overseen the establishment of entire hospital systems. 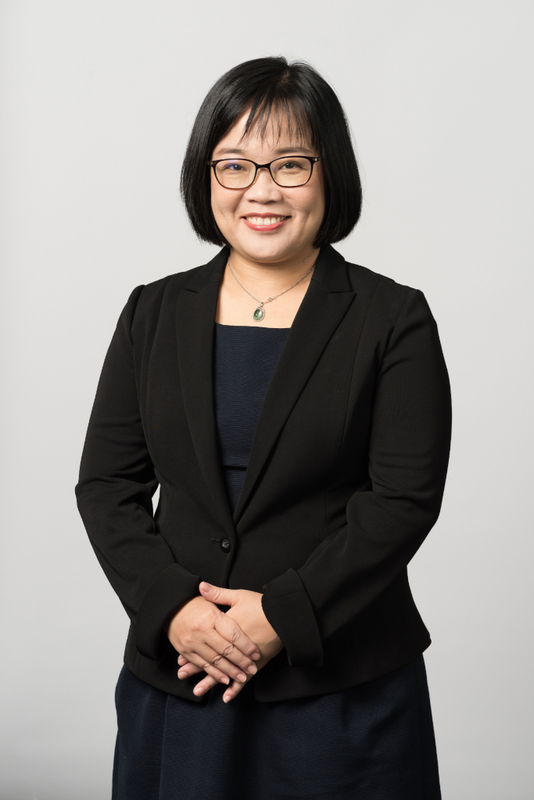 Currently serving as CEO of Hsing Tian Kong Foundation Medical Mission and as the Superintendent of En Chu Kong Hospital, Dr. Wu is also Chair professor of Taipei Medical University and the Executive Director of Taiwan Hospital Association. He has also held numerous roles in clinical medicine, medical education and hospital management. After graduating from Taipei Medical University and completing his surgical training at the Chang Gung Memorial Hospital, Dr. Wu went on to receive his Ph.D. from Dokkyo Medical University in Japan. Dr. Fang is a well-respected surgeon in Taiwan and an active leader in promoting better training programs for residents. In addition to being a Professor of Surgery at the China Medical University (CMU), Dr. Fang is also Secretary General of the CMU Hospital, and takes an active interest in emerging medical technologies. For instance, he has served as Director of CMU Hospital’s 3D Printing Medical Research Center. Dr. Fang completed his undergraduate studies at the Kaohsiung Medical College’s School of Medicine (1994), and received his Ph.D. from the National Taiwan University School of Medicine (2011, Surgical Science Division). Dr. Chih-Hang Yang has mentored many of Taiwan's promising biotech and medtech founders. He played an instrumental role in the creation of the Stanford-Taiwan Biomedical Fellowship Program (STB), which brings young medical leaders from Taiwan to Stanford University for multi-disciplinary trainings in biodesign and medtech entrepreneurship. Dr. Yang’s career has spanned the academic, entrepreneurial and governmental. He was Chairman of Department of Computer Science at Tamkang University and later the dean of academic affairs and vice president of National Kaohsiung First University of Science and Technology. He also served as director general of the Department of International Programs of the National Science Council (now Ministry of Science and Technology), and was later appointed as the director of Science and Technology Division, TECO in San Francisco (effectively Taiwan’s representative on science and technology in Silicon Valley). Dr. Yang received his B.S. degree in Electronic Engineering from Tatung University, and earned both his Master and Ph.D. degree in Electronics and Computer Science at Southampton University in the UK. He also sits on the board of the Taiwan Cultural and Creativity Development Foundation. 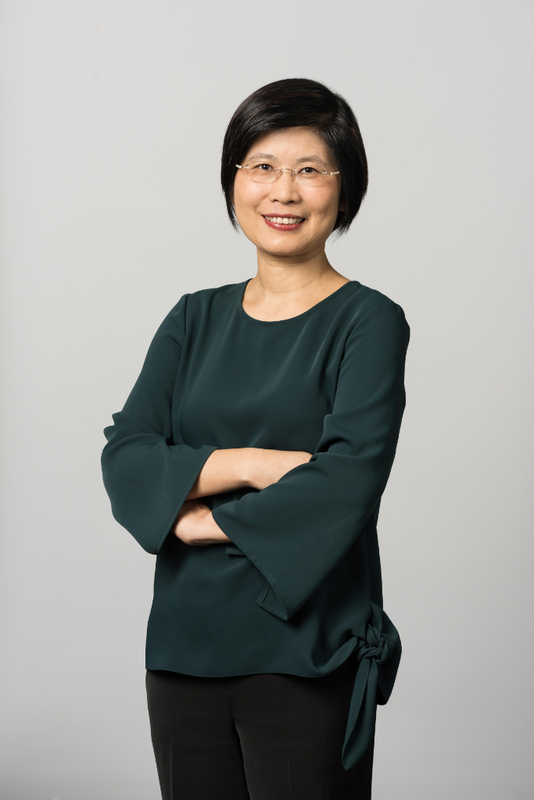 A licensed CPA in the United States, Taiwan and China, Dr. Chia-Ying Ma is currently Dean of Office of Research Development and Professor in the Department of Accounting in Soochow University, Taiwan. He is a sought-after consultant for many government committees including the Public Service Pension Fund, the Directorate-General of Budget for Accounting and Statistics, and the National Palace Museum. He received his B.S. degree in Accounting from National ChengChi University, Master's Degree in Accounting from Utah State University, and a Ph.D. Degree in Business and Economics from Lehigh University. Dr. Shen is a noted venture investor with over 20 years of experience in a wide spectrum of healthcare sectors and has held executive positions in portfolio companies in the United States and Greater China. 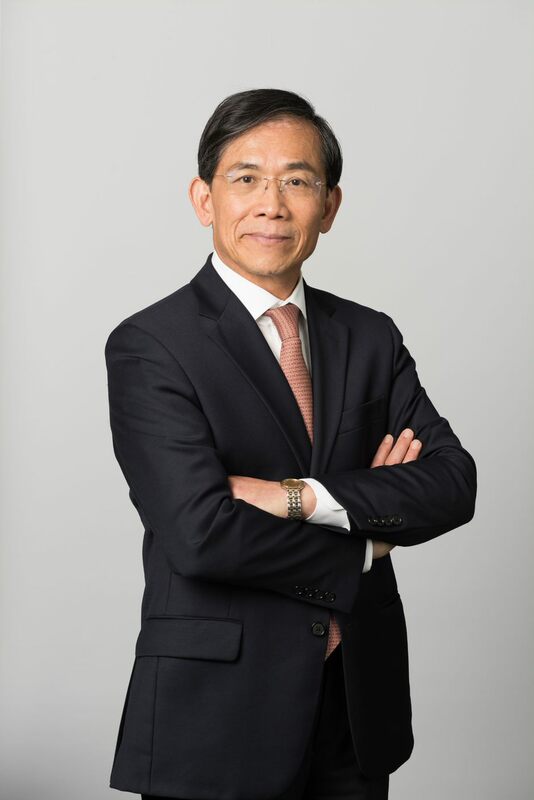 Dr. Shen is currently President of Allgenesis Biotherapeutics, and was previously president of XinChen Ventures and Managing Director of Cheng Xin Venture Group. Dr. Shen has been a key leader in nurturing early-stage startups and incubating academic projects into biopharmaceutical and medical device businesses. He received his B.S. degree in Chemical Engineering from the National Tsing-Hua University, and his Ph.D. in Chemical Engineering from the University of Wisconsin, Madison.